Great news! 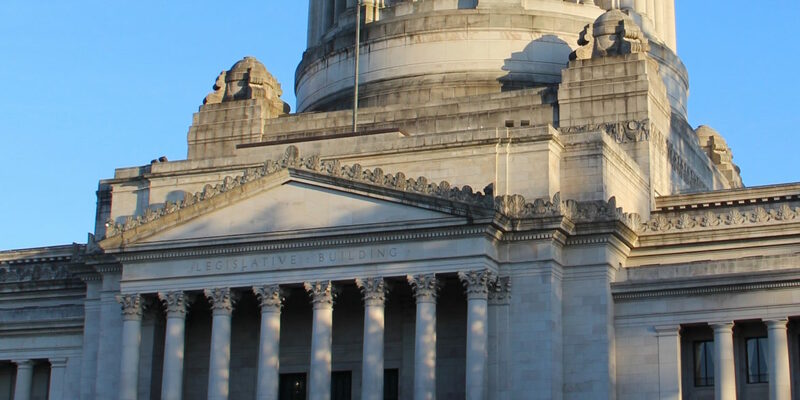 Reporting by InvestigateWest journalists drove positive change in both the Washington and Oregon statehouses in the 2017 legislative sessions. A half-dozen laws passed in each state to right wrongs exposed by InvestigateWest journalists. People who will benefit include foster kids, foster parents, people of color and citizens seeking public records from their government. Thanks for reading, and thanks to all the readers who have helped support this important work. I was on deadline, with all of the accompanying signs of the d-word: sweaty palms, clenched gut, my children watching too much television while I worked overtime, when I realized, with two days until the issue closed, I was facing an intractable roadblock. To ensure the accuracy of one sentence in the story, I would have to visit each federally recognized Native American tribe and Alaska Native community in the United States.